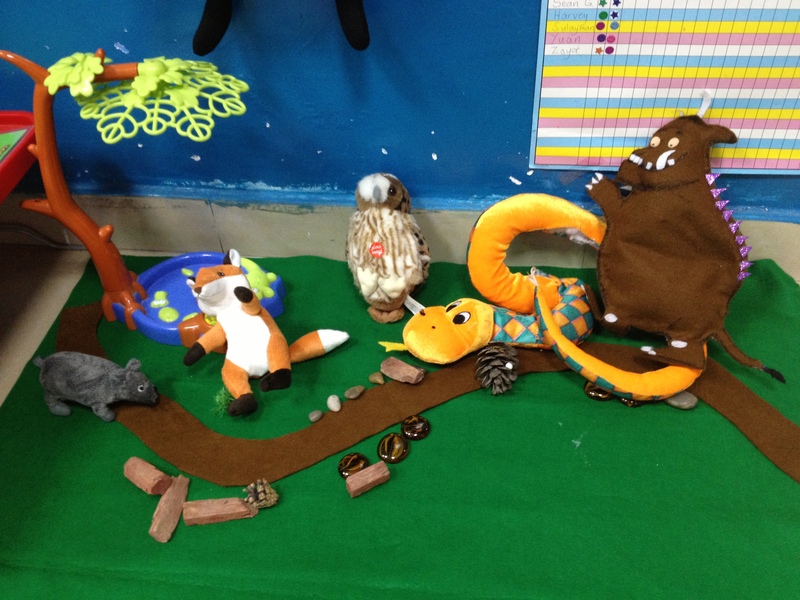 Take a look at my Gruffalo story mat and characters. 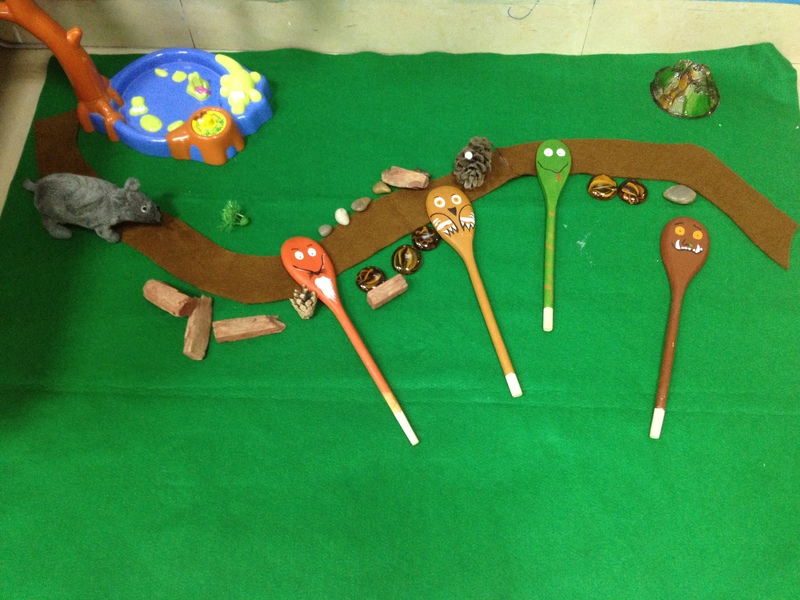 I used it during our Monster Theme as a literacy unit resource. 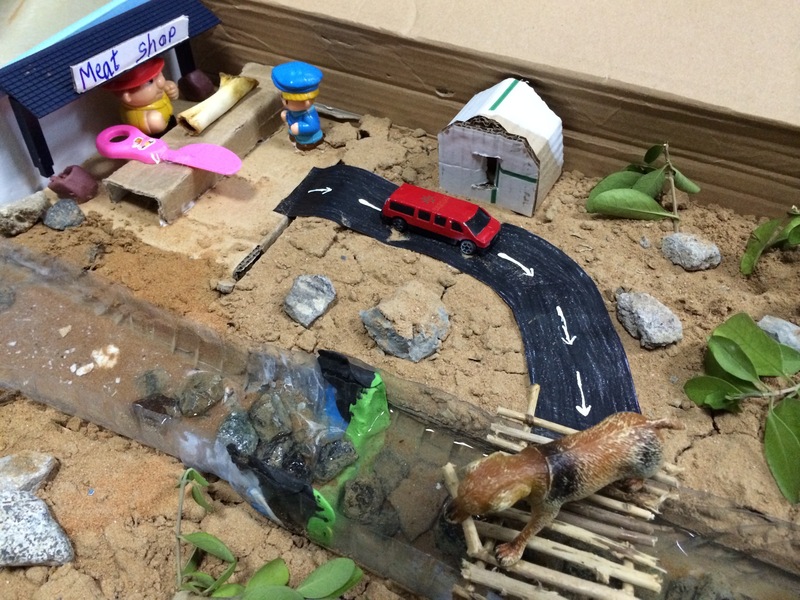 The children used the resource to retell the events of the story. 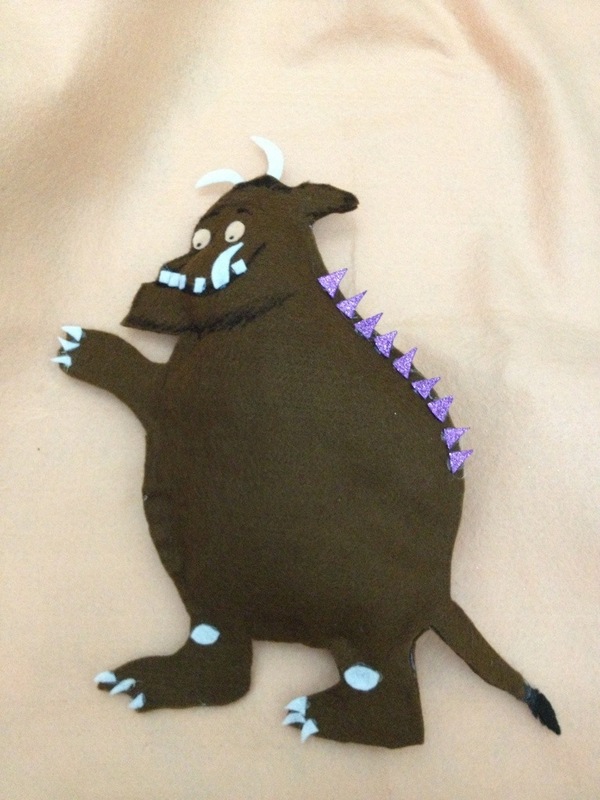 I made this Gruffalo felt puppet for my Gruffalo story sack. 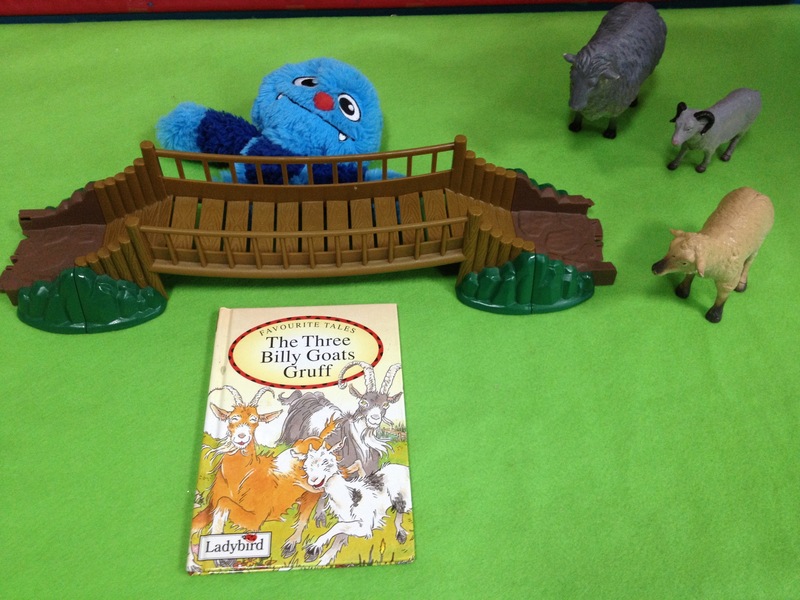 This is my Three Billy Goats Gruff role play/small world corner during the Fairy Tales theme. The kids are in love with this corner. 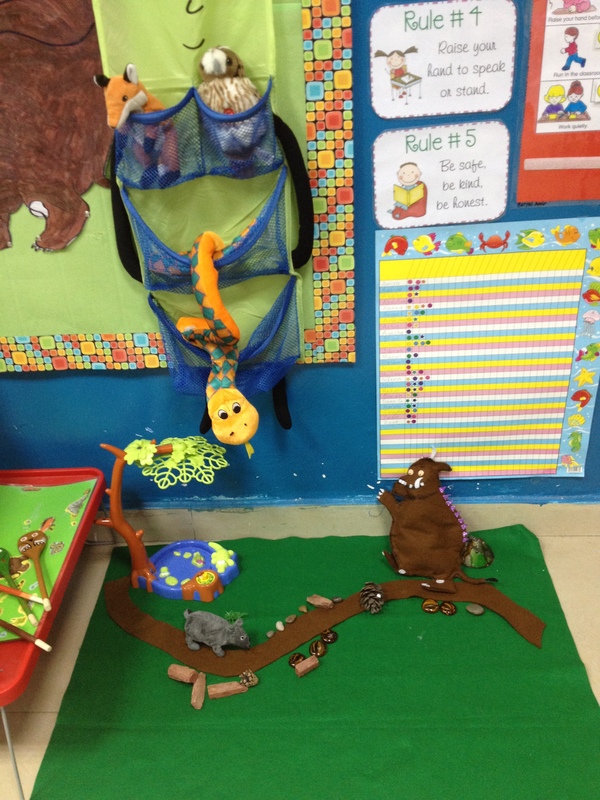 They use the story characters to retell the story.